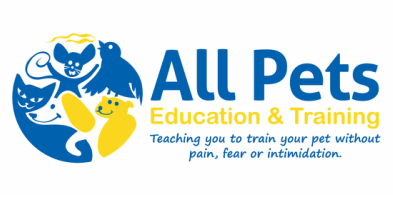 This 5 week course is designed only for dogs 6 months and over. ​Each week the course will be located in a different area. All areas are within 30-45mins of the CBD. The course start time is at 11am on a Saturday and each adventure will last between 60-90 minutes. Some may last longer depending on the speed at which we complete some of the bigger walks. This course will only run a couple of times a year as this needs to be the cooler months. ﻿A prerequisite of this class is completion of either All Pets Education & Training Puppy School or K9 Manners, or entry via individual assessment. During the course you and your pups will experience new environments and they will have the opportunity to balance, jump, walk, run, climb and swim. ​Some walks are relatively short (2km), whilst others are between 5-6km. The terrain varies from relatively flat and even dirt tracks, to undulating hills, uneven ground and gravel. All adventures will be in bushland setting, so reliable tick prevention is a must. ​You yourself will also need a moderate level of fitness and your pups must be injury free and in good health condition. If you are concerned prior please consult your veterinarian or animal physiotherapist. ​Each dog will be at various levels and have differing skills, so you will need to be prepared to adjust to suit your dogs level. ​During the adventures your dog will have opportunities to also practice basic obedience skills in real life, distracting settings. 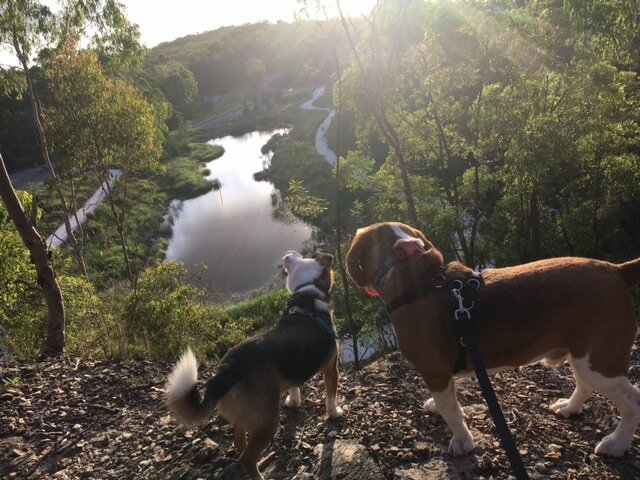 Barkour and Adventure Course contact form.